After a dinner with friends, psychologist Phil Stanton and his wife Cathy are followed by a white pickup truck. Phil thinks he loses their pursuer, but when they reach their remote home, the pickup truck is right behind them again. The stalker knows where Phil, Cathy, and Megan live now, and over the next few days, the terror escalates. Dark things are beginning to turn up from Phil's past...and his stalker is just getting started. Down by the old Coheelee Creek Covered Bridge, four high school friends only wanted to kick back for a day or two. Decades earlier, an old goat farmer had been murdered by the Klan, hung from a tree near the bridge solely because of the color of his skin. His body was never found. Since then, numerous sightings of a strange creature - half-man and half-goat - had been reported in the surrounding woods. He was called the Goatman. 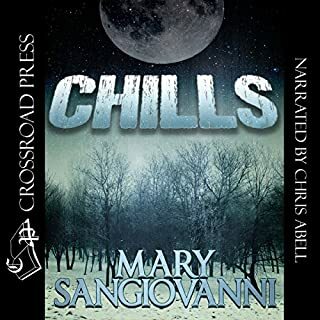 From the moment they arrived, strange noises echoed around them.... A sense they were being watched pervaded the campsite...and that was just the beginning. Do you know where that steak came from? Four lifelong friends wake in the woods overlooking the highway, without any memory of how they got there. One has a triangle burned into his forearm. One has lost her pants. One is missing his glass eye. The last is covered in blood. As images of big, black eyes and the cries of sheep haunt their addled brains, the town fire alarm and police sirens can be heard in the distance. What is happening to them? What is happening to their pristine town? What's more, why can't they remember any of it? What.... What did they do? Meet Macon. Tattoo artist. Athlete. Family man. He's planning to run a marathon, but the event becomes something terrible. During a warm-up run, Macon falls prey to a bizarre man and his wife who dwell in an underground drug-smuggling tunnel. They raise their twin children in a way Macon couldn't imagine: Skinning unexpecting victims for food and money. And Macon, and his family, are next. What do you do when everyone you know - family, friends, everyone - is trying to kill you? A fascinating story that will grow on you! 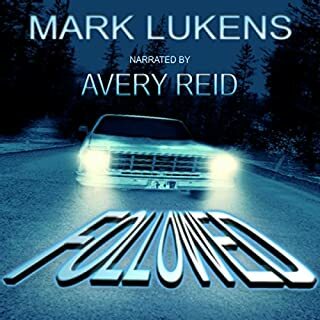 Where does Run rank among all the audiobooks you’ve listened to so far? Not in the top 15, but certainly a much better work than how it originally started, which I felt was bit slow and disjointed. Ultimately this offering ended up very strong, and held me in suspense for longer than others of this ilk. It was a twist, and took long enough to unfold and with enough drama that it held me to very end. Not that I recall, upon hearing this one I certainly will pay more attention. An outstanding performance to be sure. I am not sure I would call my responses extreme, but certainly this offering does give the listener reason to pause, to think, to respond and to examine. To that extent then, it did. I was captured by this book over time, and like all the good ones we listen to, it sticks with you long after the words have disappeared into the ether. I give this one high marks. A deeply evolving story about a man confused by one detail that keeps recurring time and again – that event is seeing the skunk man over the course of 40 years. Skunk man never ages, never changes. But he is there during major events of Johnny’s life. After the leaving the Green Berets, Johnny becomes a teacher and widower in his hometown. He meets Franny, a woman who captures his heart so thoroughly that he would die for her. In the blink of an eye, the townsfolk who have known Johnny since birth turn on him; hunting both him and Franny. Add in a group of people who are hunting Johnny and Franny for their own agenda – assassins. Johnny soon learns that not everything is as it appears now or ever. His life has been turned upside down and inside out. MichaelBrent Collings writes an excellent and complex novel. The plot is solidly organized. Run is a futuristic apocalyptic novel that leaves one’s head spinning with unexpected twists and turns. The dialog is well written. Readers can’t help but connect with Johnny. 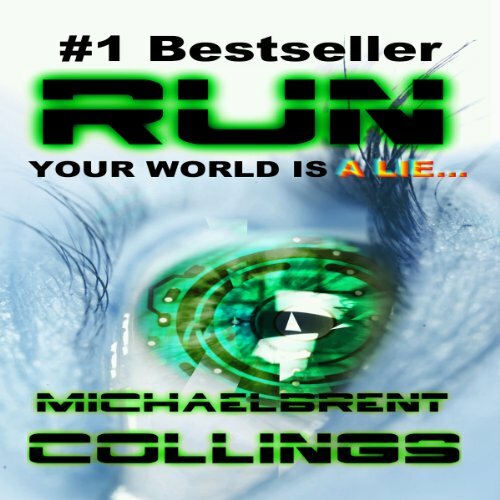 Action packed and fast moving, Run is an excellent book for anyone – there are pieces that will appeal to most everyone as it includes romance, action, thriller, high-tech sci-fi, military, etc. 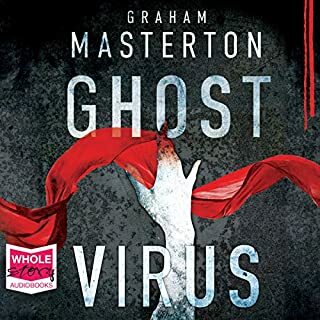 While listening to this audiobook, I kept comparing it to the Terminator, Matrix and the 1989 Millennium movie. I believe it is an excellent mixture of all the best parts of the three told in a fresh style. It was an excellent book – and in reflection there are things that keep coming into mind – “Oh, duh. I see the connection now!” This is not a book you can read and forget about. It will keep coming back into your mind and revealing little things. 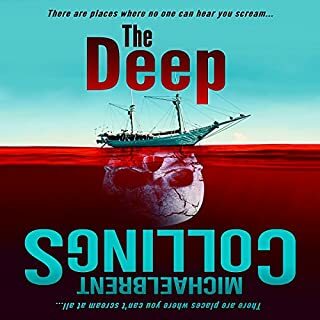 I listened to other books written by MichaelBrent Collings and I would be remiss if I didn’t say he’s done it again. Twists and turns, and an out-come that will leave one saying, “I so did not see that coming. 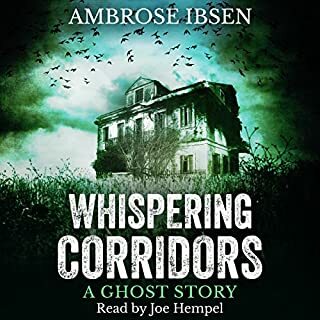 The narrator, George Kuch, did an excellent job narrating and keeping the rhythm of the book going strong. His tone and voices were captivating. I had no issues with the production of the audio version of Run. It was smooth and flawless. Would you listen to Run again? Why? Yes. 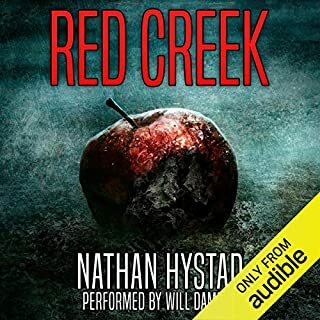 It was a fast paced story and a good listen. And as with all GOOD sci-fi, the story was solidly constructed, well thought out, and decently executed. It's a toss up between the male protagonist, Johnny, and the wise elder, Adam. I have not had the pleasure of listening to George Kuch before. I did like his reading of this book. I enjoyed this book. I really wanted to know what was going on with these people. There was a mystery, a story unraveling, and I was anxious to know what the final outcome was. What did you love best about Run? Great character development and intriguing story line. I really liked Adam. He had such humanity and warmth. The very last. Because of the unexpected ending. I tried. But I only have a few hours at night to listen. So it took me a few days. But I did hate to stop for the night. I wanted to keep listening. I usually don't like horror. I loved this book. Yes, The complexity of the story wants me to go back and see what I missed.